Beautiful has a new sound. The DB11 is powered by a 'new sporting V8 engine'. After its successful global introduction in 2016, Aston Martins definitive GT - the acclaimed DB11 - is now available with a 4.0-litre twin-turbocharged V8 engine. Perfectly complementing the DB11s existing 5.2-litre twin turbocharged V12 engine, this new powerplant has provided the opportunity to reveal more of the DB11s sporting character, while expanding its global appeal with a combination of exceptional performance and improved efficiency. Producing 510PS (503BHP) and 675Nm of torque, the V8 engines potency is beyond question, propelling the DB11 from 0-62mph in just 4.0sec and on to a top speed of 187mph. This exceptional performance is matched by impressive efficiency: CO2 emissions of 230g/km1and an EU Combined fuel economy figure of 28.5mpg1. Its design looks inherently right, yet utterly different. Familiar elements have evolved making it recognizable. The iconic radiator grille has been reinterpreted, its lines and features amplified and celebrated. All-new LED head and taillights create expressive visual signatures. Triumphant new elements, such as the dramatic roof strake, underline DB11s confidence and originality. Following on from the leap forward DB11 Coupe made in technology with new infotainment, Auto Park Assist and a fully digital instrument cluster the Volante introduction ties up further optional advancements available across the DB11 range. Now available with Steering Wheel Heating and Blind Spot Assistance, driver comfort and convenience has never been better from Aston Martin. 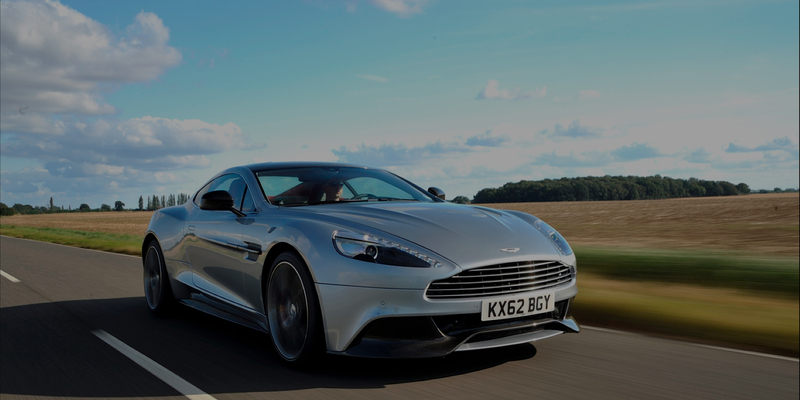 The new satellite navigation and audio system are easier than ever to operate (Aston Martin Premium Audio or Bang & Olufsen BeoSound system upgrades available). A full-colour 12 TFT LCD displays primary vehicle information with complete clarity, while a second, centrally-mounted 8 TFT screen is dedicated to infotainment.